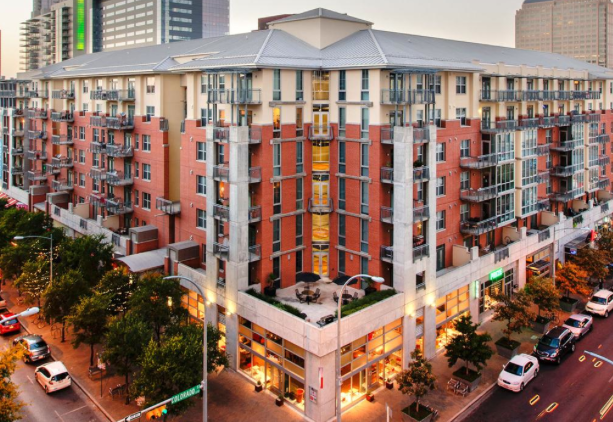 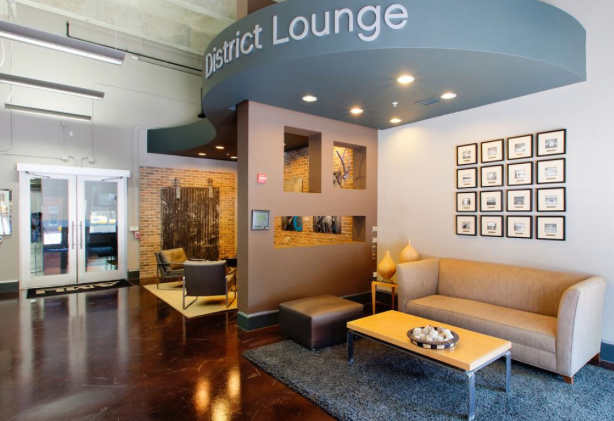 Guests of these 2nd Street District apartments have plenty of places to play, day or night. 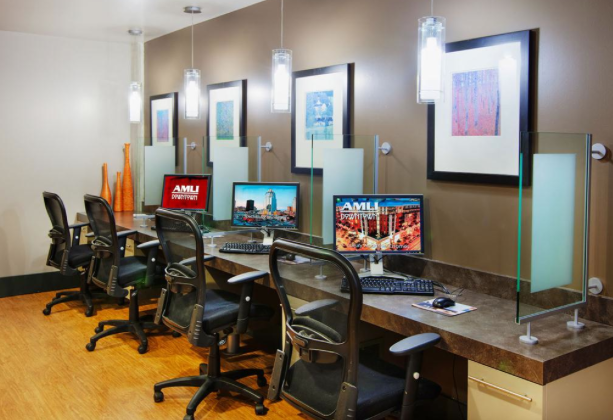 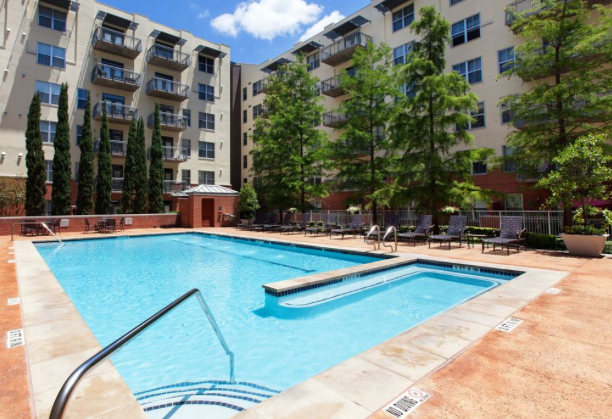 Located near major employers in Downtown Austin as well as many universities including the University of Texas at Austin, The Art Institute and St. Edward’s University. 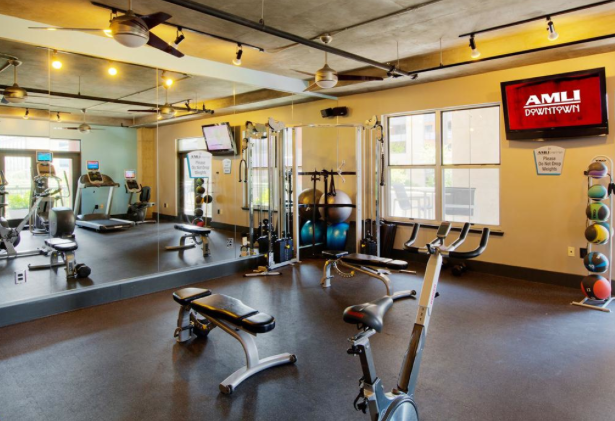 These loft-style rental homes are sure to impress all guests with its exceptional amenities and state of the art features.